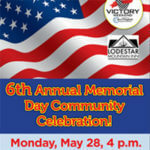 The 6th Annual Memorial Day Community Celebration will take place at the Rockingham County Fairgrounds in Harrisonburg, on May 28th. 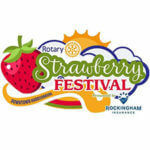 The Rotary Strawberry Festival takes place on May 19th and will feature strawberry shortcakes, chocolate covered strawberries, strawberry sundaes, and more! 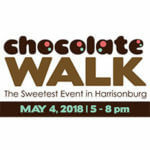 Come to downtown Harrisonburg on Friday, May 4th, for the 7th annual Chocolate Walk, to eat chocolate and support a great cause! 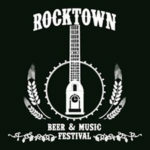 Rocktown Beer and Music Festival brings great beer, food, and music to downtown Harrisonburg on April 21st, at the Turner Pavillion and Park! 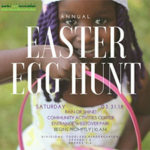 On Saturday, March 31st come out to Harrisonburg’s Westover Park for the Annual Harrisonburg Easter Egg Hunt! 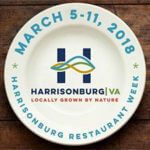 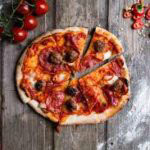 Harrisonburg Restaurant Week takes place March 5th through March 11th, at various restaurants in Harrisonburg, Virginia. The Arts Council of the Valley will be hosting their second Art Crawl fundraiser event, the Cupid Crawl, on Wednesday, February 14th! 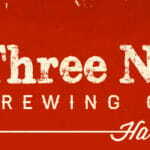 Three Notch’d Brewing in Harrisonburg, VA will celebrate Mardi Gras Tuesday, February 28 from 5:30 – 11:30 pm. 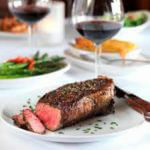 Union Station located at 128 W. Market Street is cool and delicious.